The room was clean and comfortable. 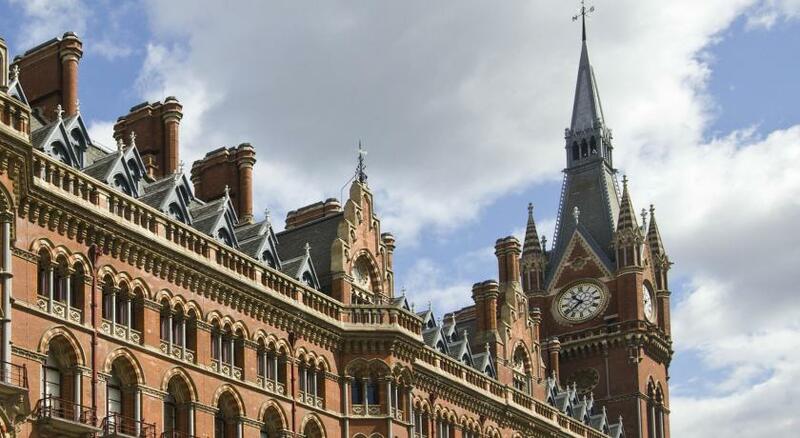 It was within easy walking distance to St. Pancras and Kings Cross stations. Staff were courteous and helpful. Cozy and comfortable, unless you are bringing 4 huge luggages, this place is fine. Very close to the station ! Great location. Close to the underground and national rail services. Lots of food options. 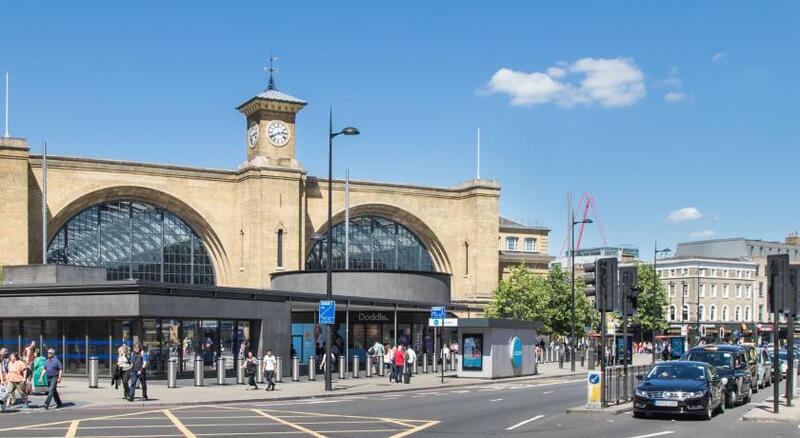 Great location, just 3 mins walking distance away from King's Cross station. Lovely room. Great situation Friendly and professional staff. Will be back. The location very close to St Pancras station was ideal for me to catch the Eurostar in the morning. Location! Few steps from Kings Cross Underground. 30 - 40 min walk to main attractions. Albion House This rating is a reflection of how the property compares to the industry standard when it comes to price, facilities and services available. It's based on a self-evaluation by the property. Use this rating to help choose your stay! 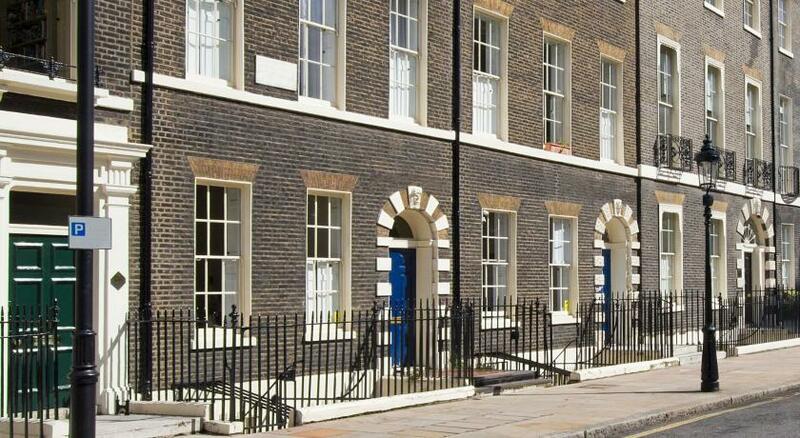 This elegant Victorian townhouse overlooks Argyle Square. 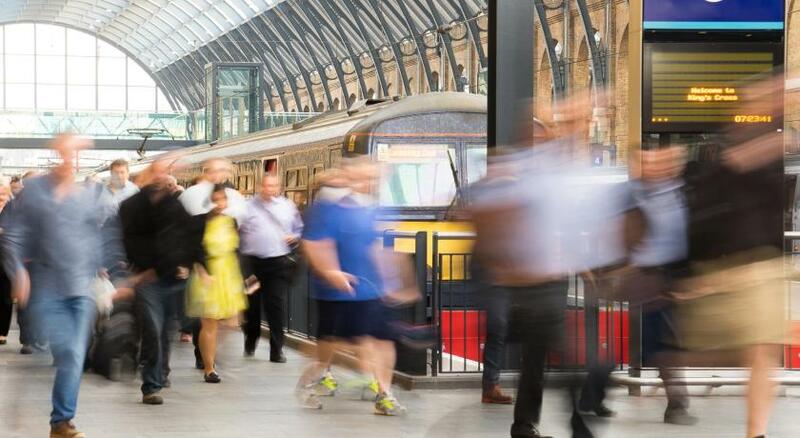 It is a 2-minute walk from St Pancras International and Kings Cross Rail Station, offering access to central London in 10 minutes. Albion House provides well-furnished en suite accommodations. Each room features satellite TV, a work station, and the hotel has a 24-hour front desk. Free Wi-Fi internet access is available to guests. Some parking is available on site, and it is free on weekends from 14:00 on Saturday until 08:00 on Monday morning. The nearby shops of Bloomsbury can be reached in under 10 minutes’ walk. 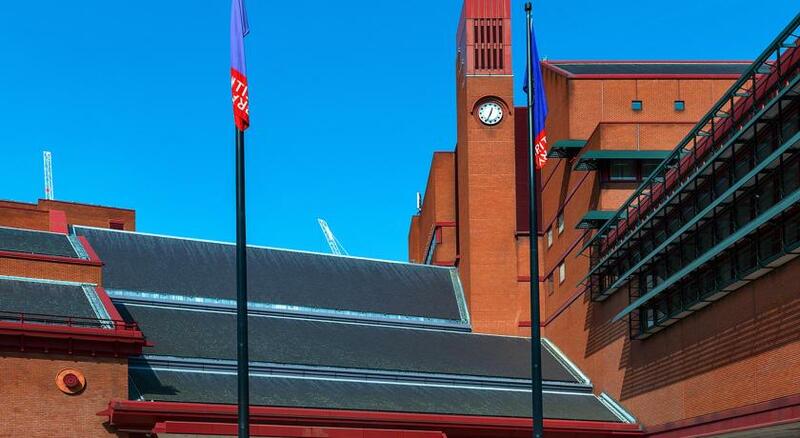 The British Library is just a 5-minute walk from the building. When would you like to stay at Albion House? With a flat-screen TV, as well as tea and coffee-making facilities in the room. With a flat-screen TV, as well as tea and coffee-making facilities in the room. Can sleep 2 people only. With a flat-screen TV, as well as tea and coffee-making facilities in the room. Can sleep 3 people only. Either 2 double beds or one double and 2 single beds (please specify when booking). Sleeps 4 people only. House Rules Albion House takes special requests – add in the next step! Albion House accepts these cards and reserves the right to temporarily hold an amount prior to arrival. Please note that check-in is at 39 Argyle Square, London, WC1H 8AL (Melville Hotel). For any prepaid accommodations, the hotel requires the card holder to present the same card at time of check-in that was used at the time of booking. the stairs - a lift would have been helpful. Very small room, however we knew it berore arrival. Need refreshing. We stayed in the hotel for two nights. Our room looked nothing like what is advertised by the pictures on this website. The room was underground with just a small “window” with a wonderful “view” of cigarette butts. The room itself was very small. The table intruded to the bed (see picture) so expect to wake up by hitting your head in the middle of the night. The bathroom was functional besides the toilet which has occasional problems with flushing. There was a loud constant buzzing 24/7, source of which we did not discover. We measured the volume at 65 Db. We don’t recommend to leave the luggage at the reception - upon our departure, no one was checking what we take and we could have possibly taken anyone’s luggage. The person at the reception ignored us. Bathroom flooded really easily & a lot of the walls etc where stained. Good location & easy access to the tubes/train stations. Staff where very welcoming and friendly. Bathroom needed revamp as tired and parts broken. The room was super small, the same was the bathroom. Pleasant stay! Perfect location, comfortable bed and clean room besides what we read in other comments!